The Flipkart Big Diwali Sale will go live on November 1. Here are the finer aspects of the sale that will help buyers save more. 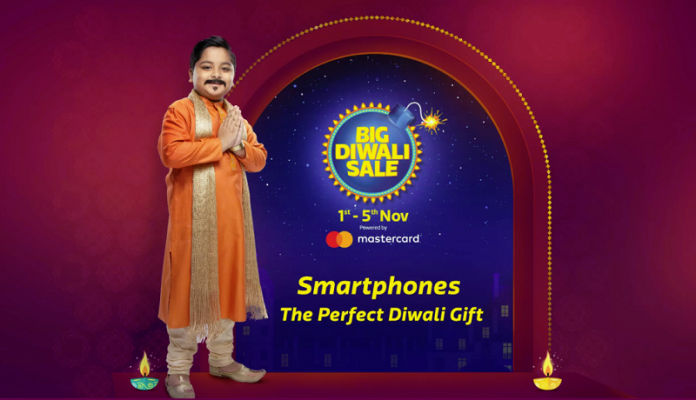 The Flipkart Big Diwali Sale is scheduled to begin on November 1. 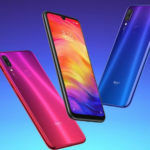 The Indian e-commerce platform appears to be focusing on smartphones and other mobile communication devices during the sale that will last only five days. Flipkart has setup a dedicated landing page of the upcoming Big Diwali Sale. 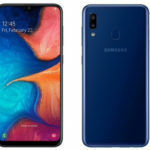 To celebrate the mega Indian festival of lights, the Walmart-owned Indian e-commerce website is offering several popular and best-selling smartphones to its buyers. In other words, buyer who missed out on purchasing their desired mobile phones during the Flipkart Big Billion Days or the Flipkart Festive Dhamaka Days, have yet another opportunity. We will surely offer details on individual deals, but in this article we would like to enlighten our readers about the finer aspects of the deals that will help save a lot. 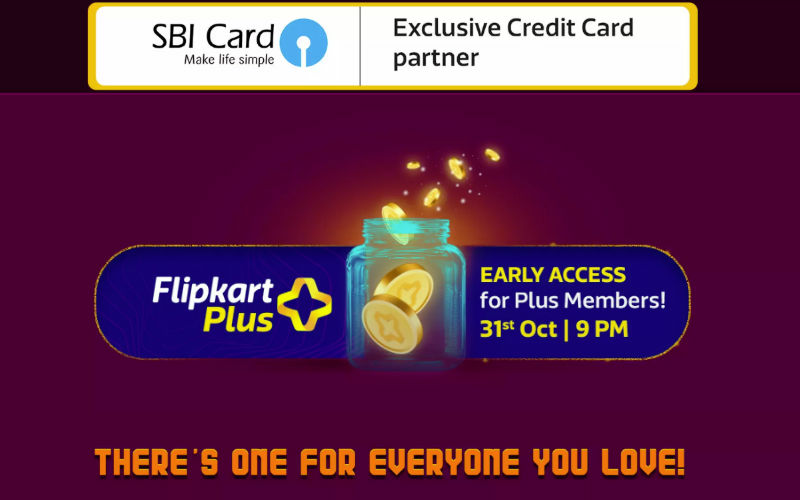 Although the sale will officially start from November 1, Flipkart is offering priority access to its Flipkart Plus members a few hours early. These members will have access to all the deals at October 31 starting 9PM. In other words, Flipkart Plus members will have a three hour lead to all the deals. Flipkart appears to have partnered with SBI Bank. While there are no specific details about the tie-up, it is quite possible SBI Credit Card users may have preference. SBI card users could also avail additional discounts. 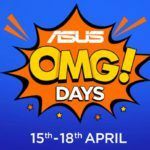 In the previous sales, Axis Bank, ICICI, Citi, and several other leading financial institutions have offered significant discounts. However, this time around it is the SBI Bank that is offering similar privilege to its customers. 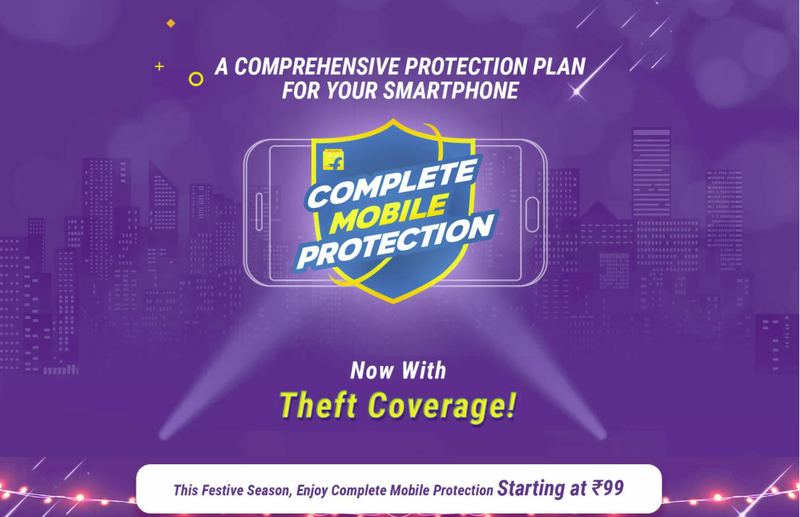 Flipkart is actively offering its ‘Complete Mobile Protection’ plans at special, deeply-discounted price. The e-commerce platform is urging its customers to get the protection plan because it is similar to insurance for the smartphones. 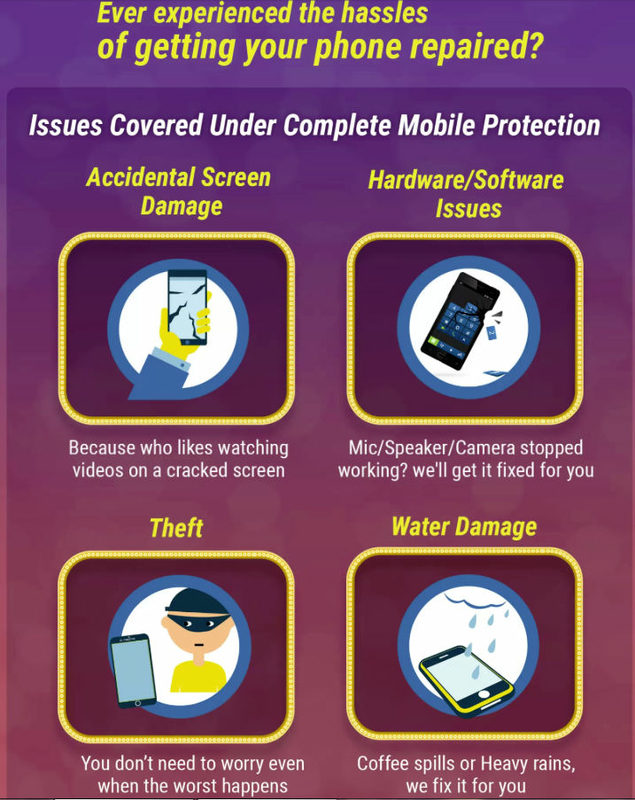 Interestingly, Flipkart has added ‘Theft Coverage’ as well to other dangers. 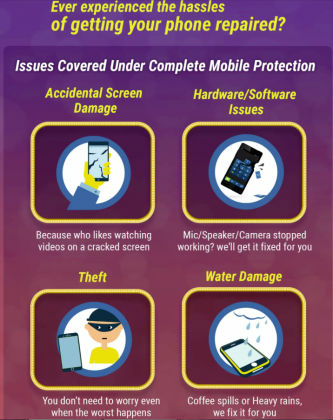 The protection plan already included ‘Accidental Screen Damage’, ‘Hardware or Software Issue’, and even ‘Water Damage’. Flipkart assures repairs take place at branded and authorized repair shops and even offers unlimited and free pick up and drop service. To avail all these services, buyers have to pay merely Rs. 99 extra. 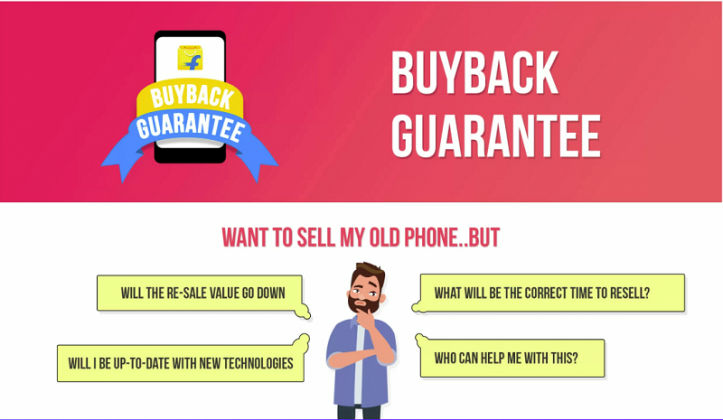 During the Flipkart Big Diwali Sale, the platform is offering a ‘Buyback Value’ of up to 90 percent of the value of the smartphone. Flipkart usually charges a little extra for this facility. Moreover, buyers have to assure they would return the smartphone with 8 to 10 months. The value proportionally decreases as the period of use increases. Flipkart has also partnered with several financial institutions to offer No Cost EMI options. The facility is valid on all the smartphones the e-commerce platform will sell during the Flipkart Big Diwali Sale. Moreover, there are substantial savings for customers who have an old smartphone that they no longer use. 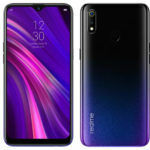 During previous sales, select old smartphones fetched as much as 90 percent of the retail value of the new smartphone. Flipkart has clearly indicated it will not just sell entry-level, budget, and premium smartphones. The company will also sell feature phones and even basic mobile communication devices at special discount prices. 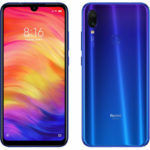 Flipkart has phones starting from just Rs. 429 for buyers looking for simple communication devices. Flipkart has a special virtual corner to sell such basic communication devices from reputed brands like Nokia, Ikall, Infoucs, Fox, etc. In fact, Flipkart claims more than 10 popular brands are offering more than 100 such highly affordable mobile phones.